Bring world-class leadership development to your students with the Good Leadership University Toolkit. 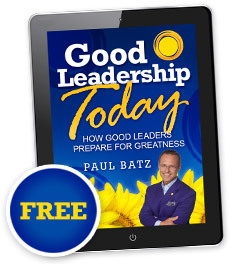 The same tools used for Good Leadership Executive Coaching are available now. Inspirational “Sparks” to keep the positive momentum going!